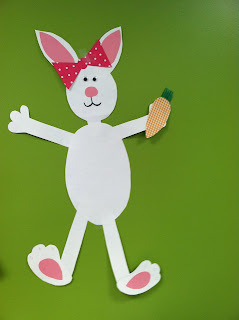 Forgive me, I realize this is my third post today, but since I've just finished up this mini unit and I knew a lot of you were already doing Easter activities with your classes, I wanted to let y'all know about it. 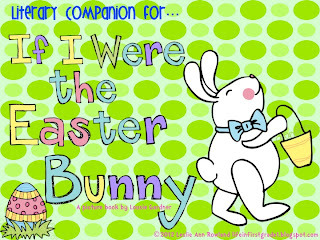 I've created a literary companion for the book If I Were the Easter Bunny by Lousie Gardner. Such a cute book. If you haven't read it, click here to get a summary of it. Too cute...gosh I hope I win this time! Heehee! I love all your stuff!! your bunnies are ADORABLE! love celebrating all holidays in my classroom. How cute! Those bunnies are adorable! That is so cute! I'm loving all your stuff! I always love your ideas! Thanks for always sharing them! 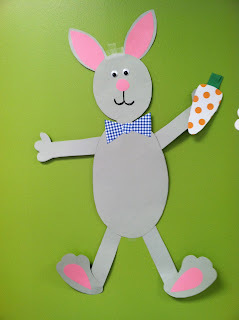 Cute looking activity! I would love to have for my firsties! Cute! Would love to use this. Looks cute. Am I in the first 3? I love this book! I can't wait to get started with this packet! How cute! 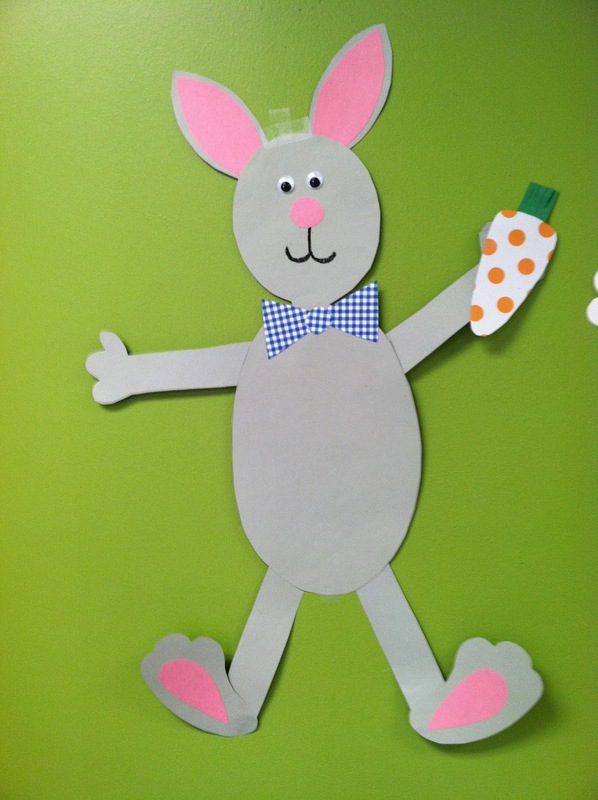 I love the bunnies! This looks cute!!! Love it. I'm trying to purchase your adorable unit- but TPT won't let me b/c there is a $3.00 limit, and it's priced as $2.98. Is there anyways to move the price up to 3? LOL- I don't need anything else right now! A Hippity Hoppity Easter is on its Way Sale!